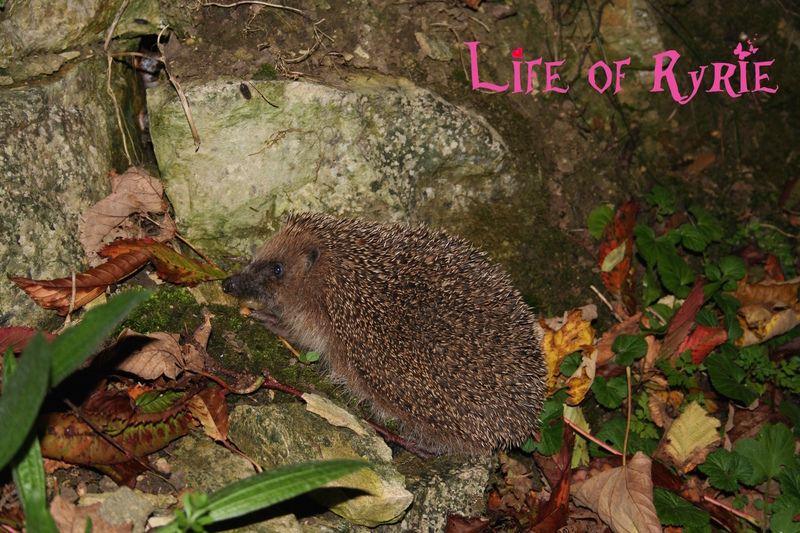 Strolling among the leaves this evening this gorgeous bundle of prickles. I think we disturbed her tasty slug supper. Autumn is gathering pace.